Spelling. Are you looking for -Metry, Acetre, Amette, Emere, Petre, or Taetre? 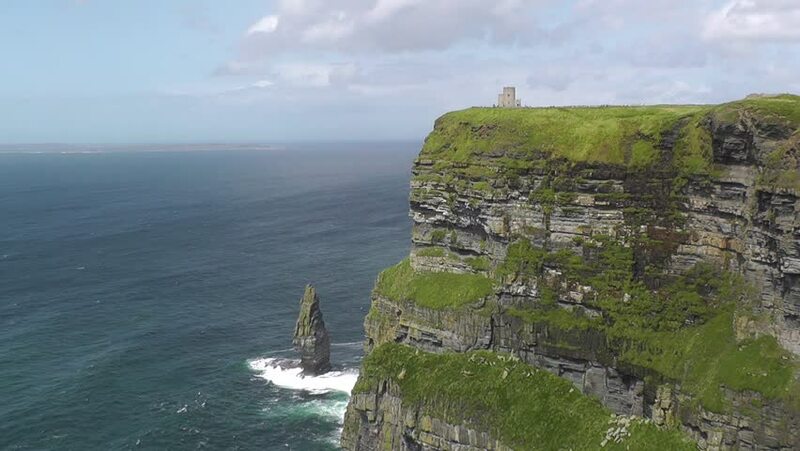 Video footage: The 214-metre high Cliffs of Moher in County Clare are Ireland's most visited natural attraction. Thus Deca-metre means 10 Metres. See also the blanagrams of -Metre! Go to the usage examples of -Metre to see it in context!